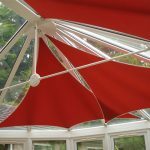 InShade sails are the exciting new option for effectively shading your conservatory roof, atrium or glazed space. 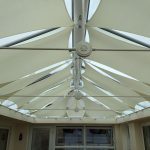 Manufactured from an exclusive high performance fabric, InShade sails keep your conservatory cool and comfortable, protect you from harmful UV rays and eliminate irritating sun glare yet maintain natural light levels. 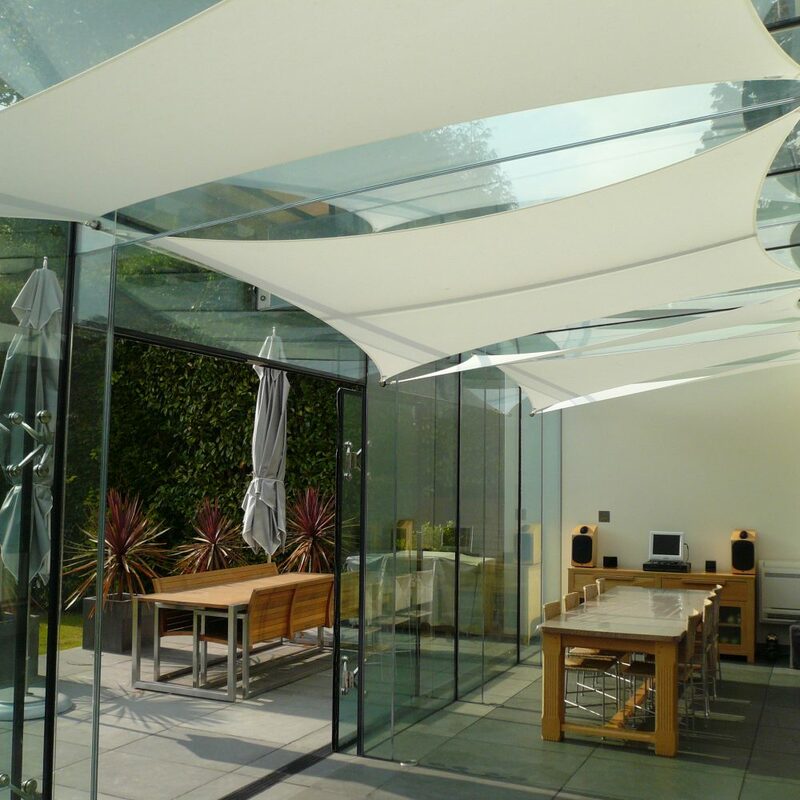 InShade sails are also machine washable for simple maintenance, making dust and insect stains a problem of the past! 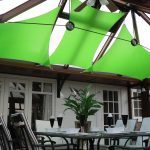 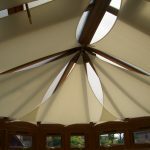 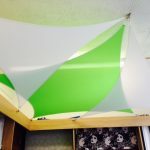 Whether you prefer classic white, neutral shades or a splash of vibrant colour, Abbey Blinds can design and install a bespoke InShade sail arrangement to suit you, from a single sail to a full roof. 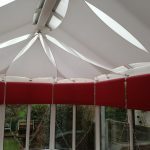 Visit Inshade for further product information, or contact us at Abbey Blinds directly and we will be delighted to discuss your design requirements.